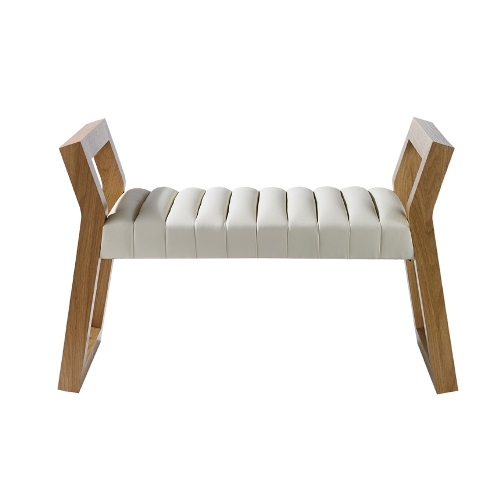 The oak version of our newly launched Cleopatra Bench. 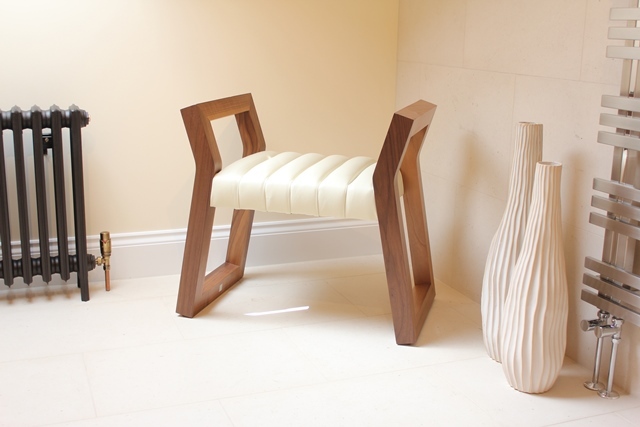 The bench looks fantastic in a hallway or the bedroom – the suptuous “Classic Jag” upholsery balancing the angular legs. 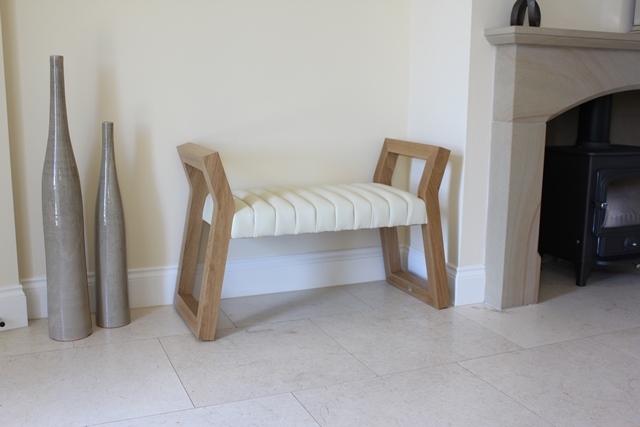 The bench comes in 3 standard lengths – 0.8m, 1.1m and 1.4m. Note these are the overall dimensions of the benches, allowing for the legs / armrests the actual seats are about 30cm shorter than the dimensions given.